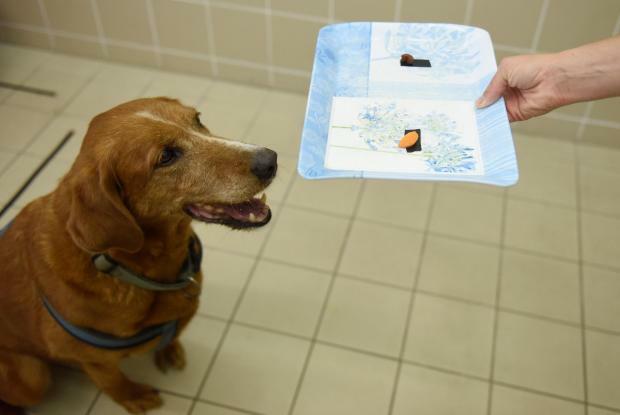 The study suggested dogs could be used as models for future research into the causes and psychological impacts of human obesity, the authors of the paper from Budapest's ELTE University said. "We expected the overweight dog to do anything to get food, but in this test, we saw the opposite. The overweight dogs took a negative view," test leader Orsolya Torda said. "If a situation is uncertain and they cannot find food, the obese dogs are unwilling to invest energy to search for food - for them the main thing is to find the right food with least energy involved."